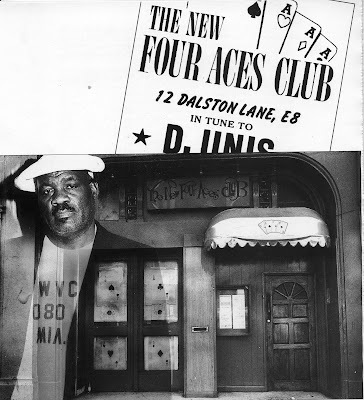 For over thirty years Dalston resident Newton Dunbar ran The Four Aces Club . The Club started its life in 1966 at 12 Dalston Lane in the entrance halls of the original 1886 Dalston circus and theatre buildings. It became north London's home of international black music and a second home to black musicians. With increasing success in the 1980s Newton expanded the business, as the Labrynth, which regularly packed out the whole of Dalston Theatre. At weekends Dalston Lane was heaving until the early hours. Filmaker Winstan Whitter grew up in Dalston and his brilliant documentary film, containing historic footage, about The Four Aces is now out. You can visit here to watch the film's trailer and learn more about the history of the club and its relationship with the police and the Council. 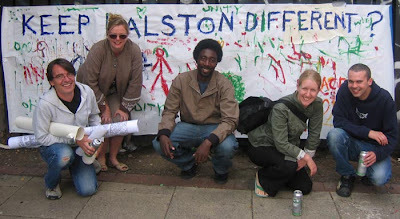 Winstan campaigned with OPEN to save something of Dalston's history and cultural diversity. The historic buildings were landmarks in our lives and in the lives of previous generations. 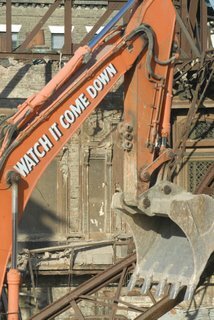 But despite providing popular entertainment for over 100 years the Council said the buildings had no historic value. Despite a petition with 25,000 signatures roofs were removed, The Four Aces Club was evicted and the buildings were left on death row to become derelict and blight the environment. Sadly they have now been demolished by the authorities to make way for towerblock flats. How did it happen? 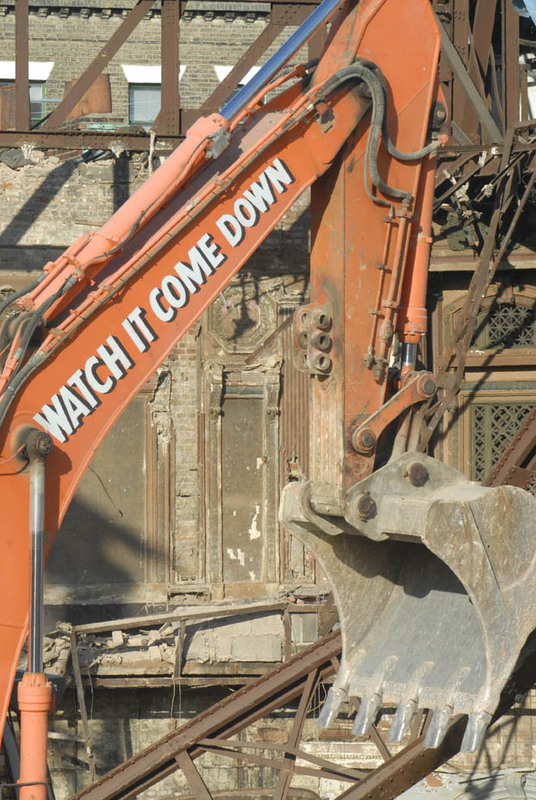 A ten year plan to destroy 185 years of culture. Read "The story that was never told"
Very interesting read, thanks. I used to go to the Four Aces when it was Labyrinth in the early 90's. Had some of the best nights of my life in there. Wow me too 12 Dalston lane changed my life forever ! !